While there is nary a proton pack in sight, our first look at the new Ghostbuster cast together comes courtesy of a candid snap taken at the SNL 40 after party,with Kristen Wiig, Melissa McCarthy, Leslie Jones, and Kate McKinnon pictured for the first time together since the announcement of their casting a few weeks back. With shooting not set to begin till the Summer, this might be the closest we get to a cast photo for a few months. 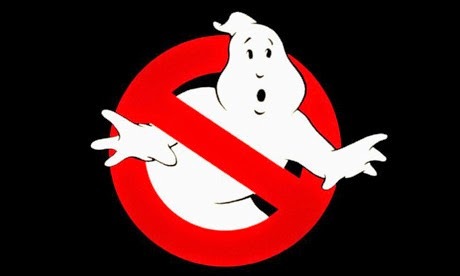 Ghostbusters is set for release July 22nd 2015.